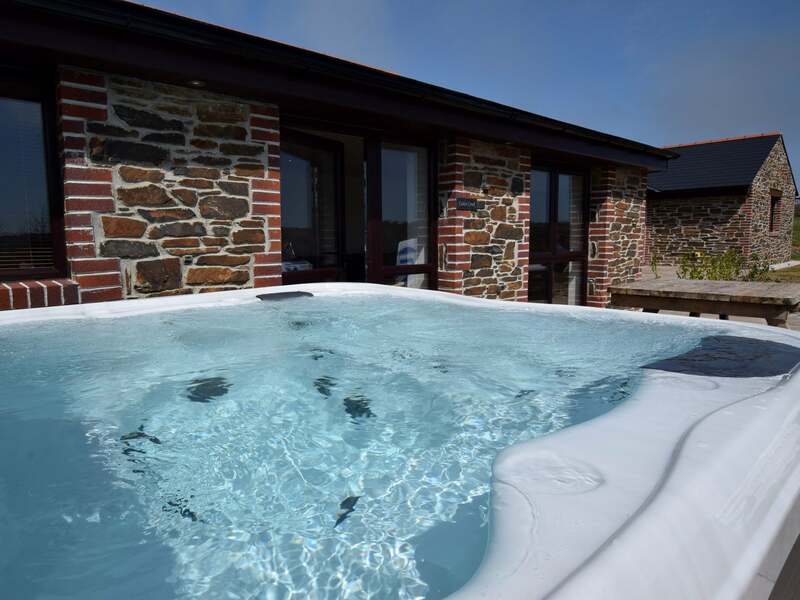 This stunning cottage is located within a small group of similar cottages in a hillside location in the Cornish countryside. Just 2 miles from the sandy beach and village amenities at Portreath which include shops and cafe-bars. This is a popular location for surfers though the beach is just as good for swimmers and those who enjoy relaxing and playing in the sand. 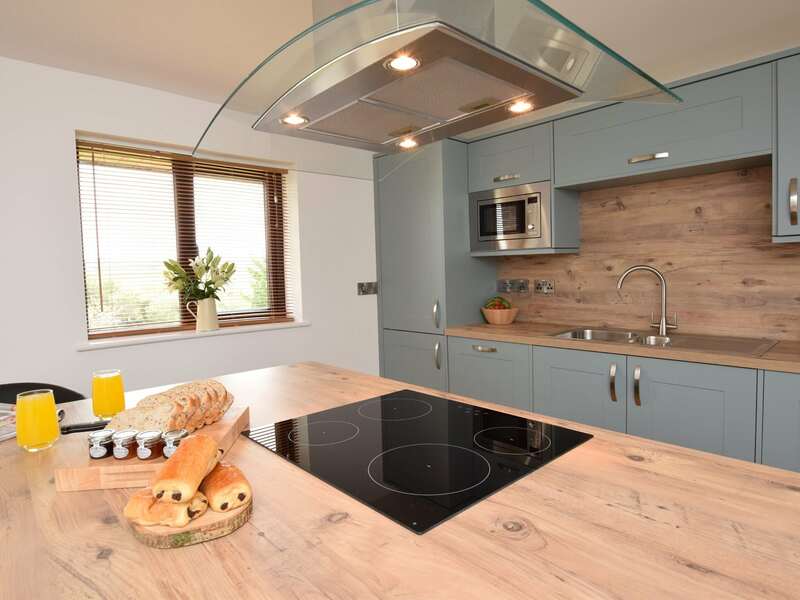 Further afield the popular towns of Newquay and St Ives are both just a 30-minute drive away each offering a very distinct seaside experience. 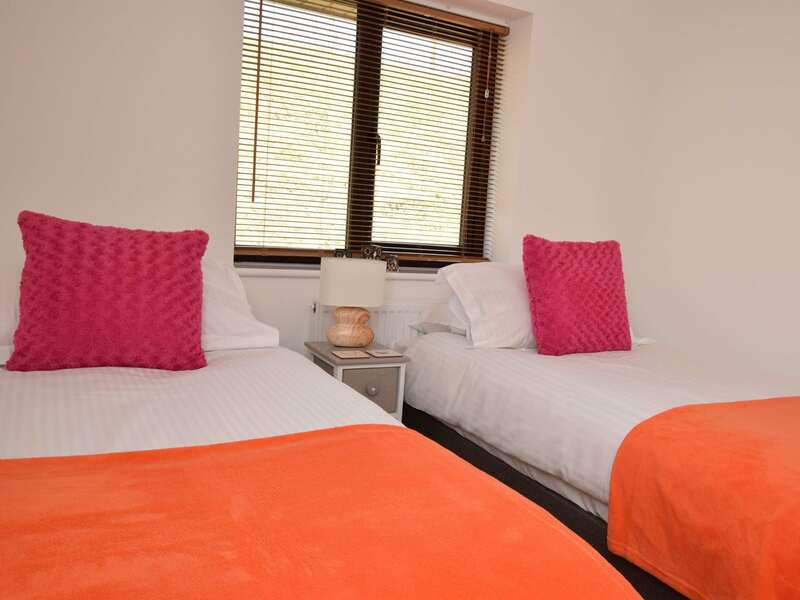 Newquay is known for its surf schools and bars as well as being the location for Rick Stein s fish and chip restaurant whilst St Ives offers a slightly calmer experience with its independent shops harbour and Tate Gallery. 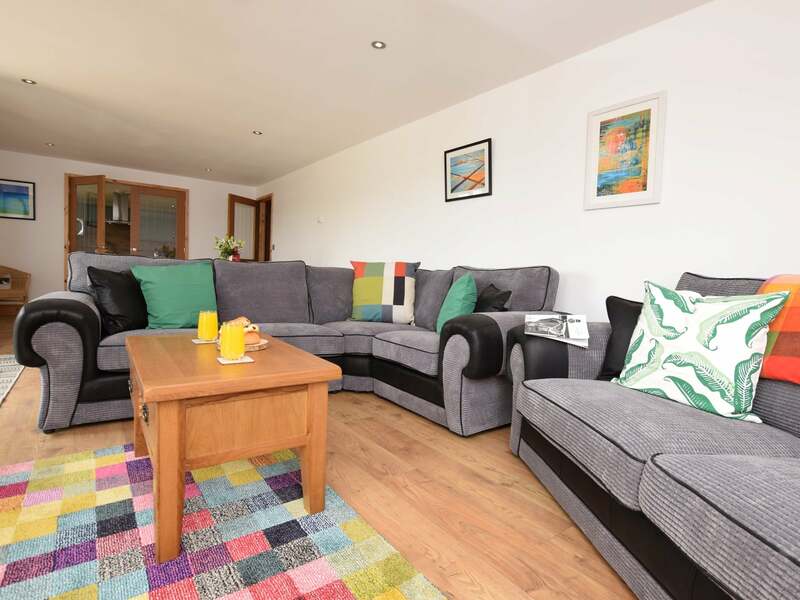 This single-storey property is the perfect place for all the family. Stepping inside to the kitchen and open-plan lounge/diner. Prepare a meal in the well-equipped kitchen with electric oven and gas hob microwave fridge/freezer dishwasher and washing machine. 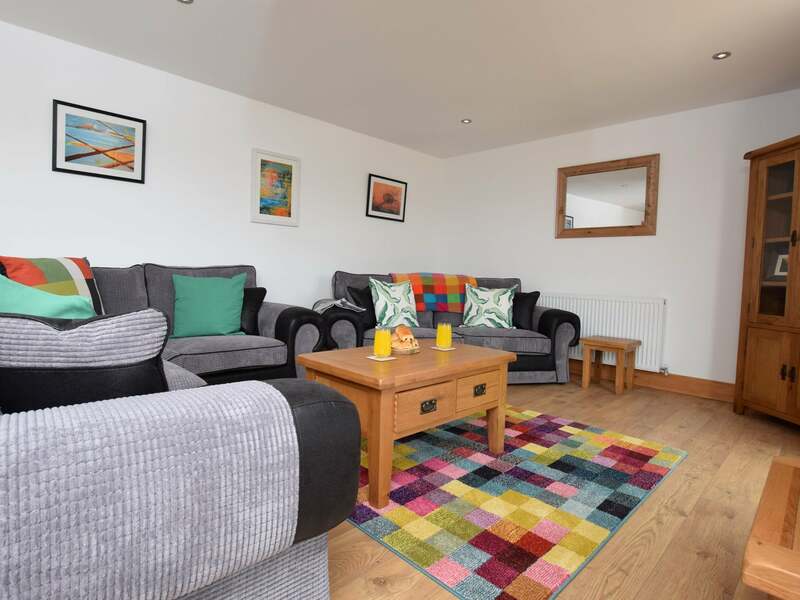 Enjoy a family meal in the dining area with seating for eight and then head to the cosy lounge with comfortable seating to enjoy your favourite movie on the TV/DVD after a day of exploring the area. 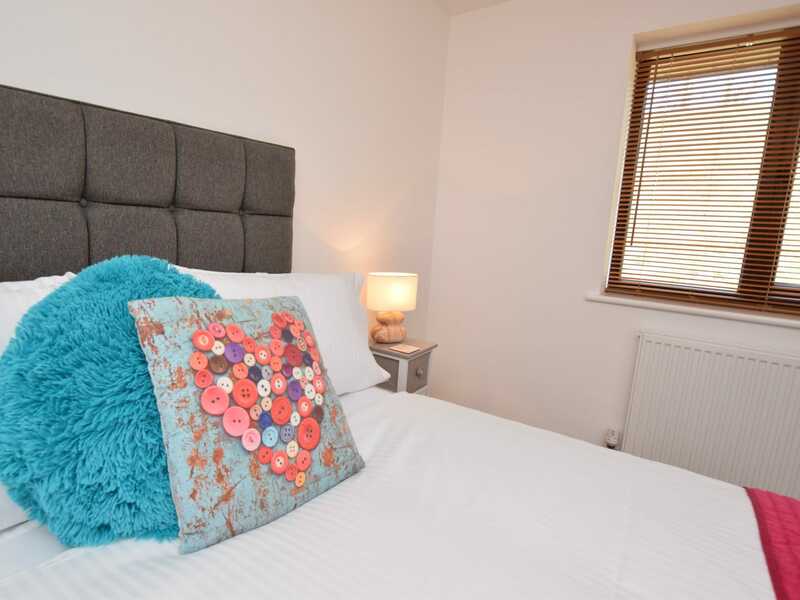 When you re ready for a good night s sleep head to one of the four bedrooms. 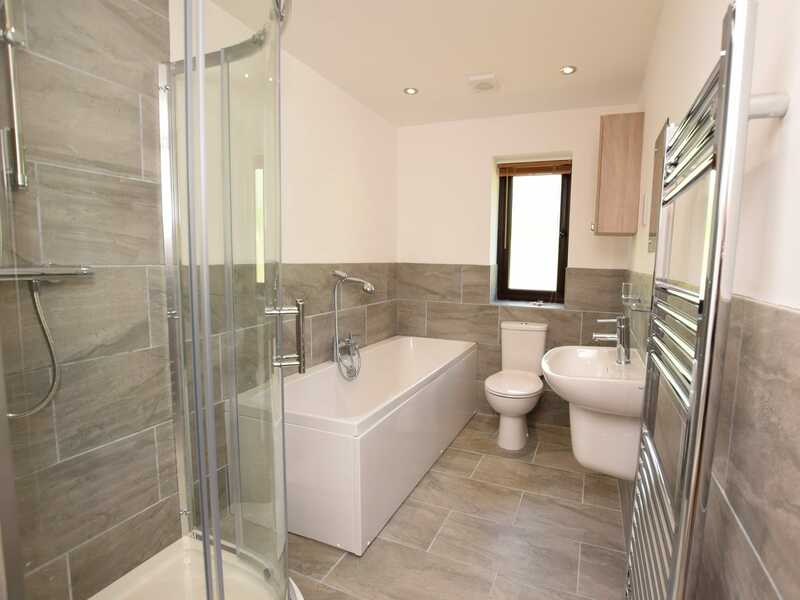 There are two doubles one with en-suite shower room and two twin zip-and-links (which can be made up into a super-king-size on request). 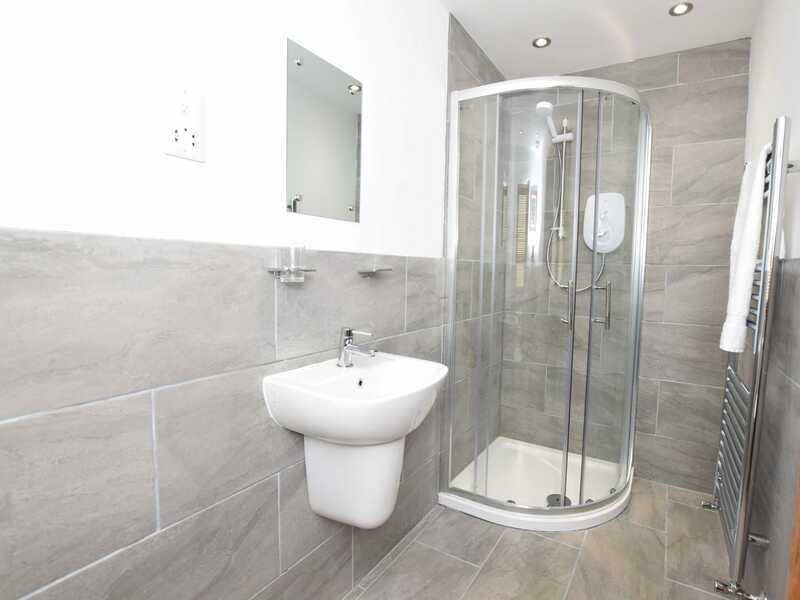 Completing the accommodation is the contemporary bathroom with bath separate shower and WC. 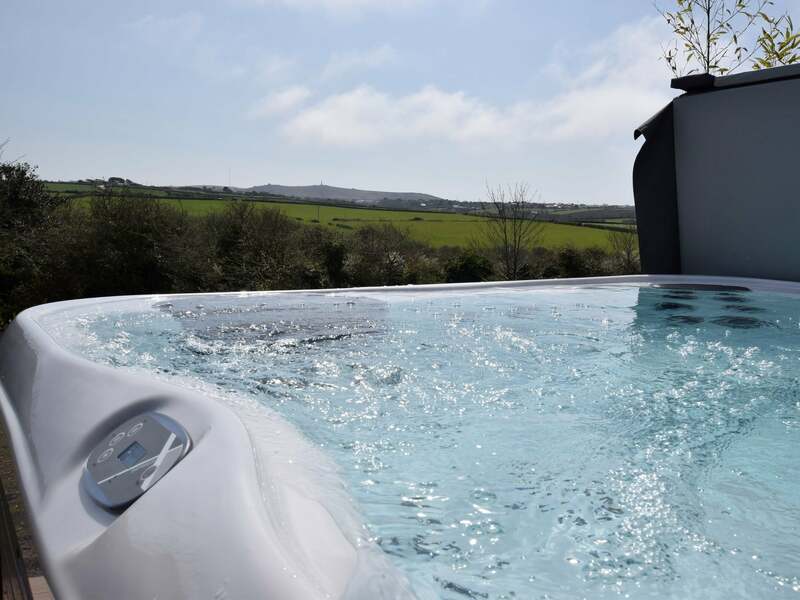 Heading outside from the lounge the property has a seating area with spectacular views across the countryside with private hot tub making a lovely area to relax and enjoy a spot of al fresco dining. There is off-road parking for two cars. Guests can also use the shared onsite facilities including the children s play area.